Must present this coupon. Not valid with any other offer or prior service. New Students Only. Call for Details. 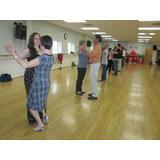 Ballroom, Latin, Yoga, Fitness Classes and More! 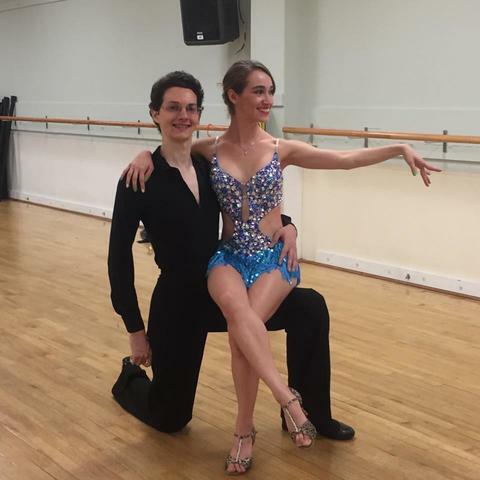 Learn to dance for $99! 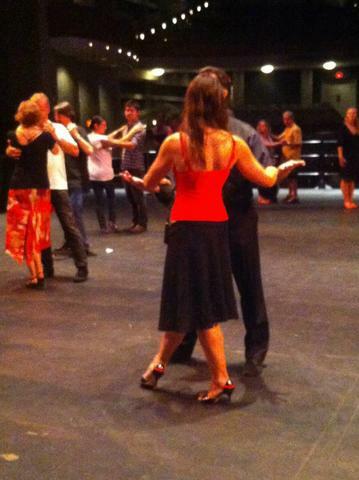 Dance International is a non-profit organization in Austin, Texas, with more than 20 years of rich history. We were created to provide a healthy, nurturing environment for people to learn to dance, and to share the joy of art, dance, and music. 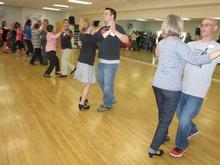 We offer instruction in youth and adult classes in dance and health and fitness classes. Private lessons are also available. 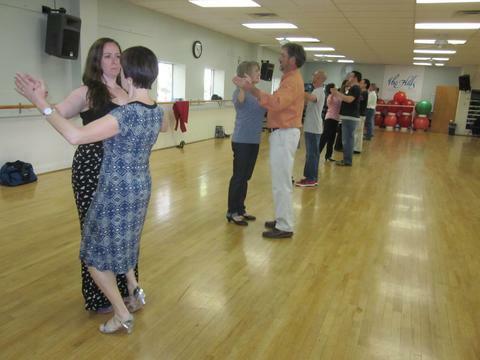 Regardless of your age or ability, Dance International has a ballroom or Latin dance class that will work for you!